Parents and families are an important part of the orientation process for new students, and as methods of communicating evolve so do parents’ expectations around accessibility to that communication. Every day Guidebook gives more and more universities the power to leverage mobile technology and we’ve noticed that it isn’t just students anymore who are asking for the app. 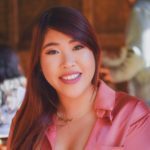 Universities have been including parents in New Student Orientation for years and the specific communication for that purpose has become quite sophisticated. As a result, universities are taking advantage of their mobile apps to deliver this information. 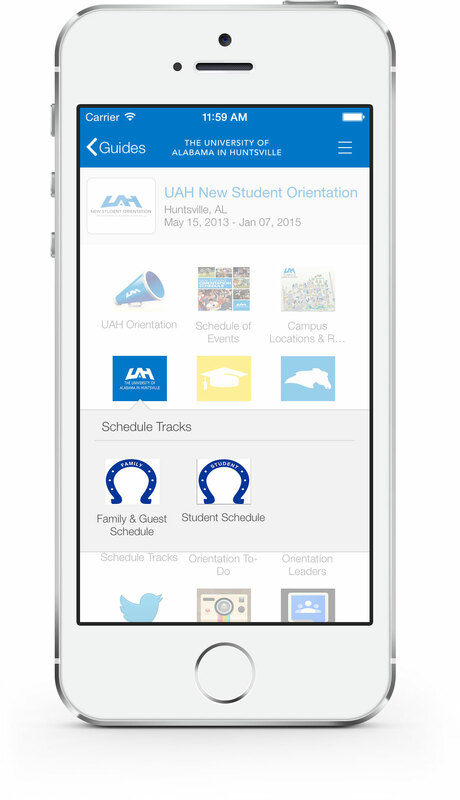 UAH has been utilizing a standalone events app with guides for Homecoming, Week of Welcome, New Student Orientation and more. They chose to include the Family & Guest Schedule track right alongside the students’ information in the orientation guide. Jenny’s enthusiasm for engaging parents certainly translated to the families themselves. The orientation guide had twice as many downloads as the number of incoming freshmen, signaling strong interest from more than just the students. Jenny said, “Families have had a great response to the app. Because our program is 2 days for freshmen, often parents must come and go or sub in and out. Having the app makes this easier, rather than worrying about keeping up with a paper schedule. Making parent information mobile can extend beyond orientation. 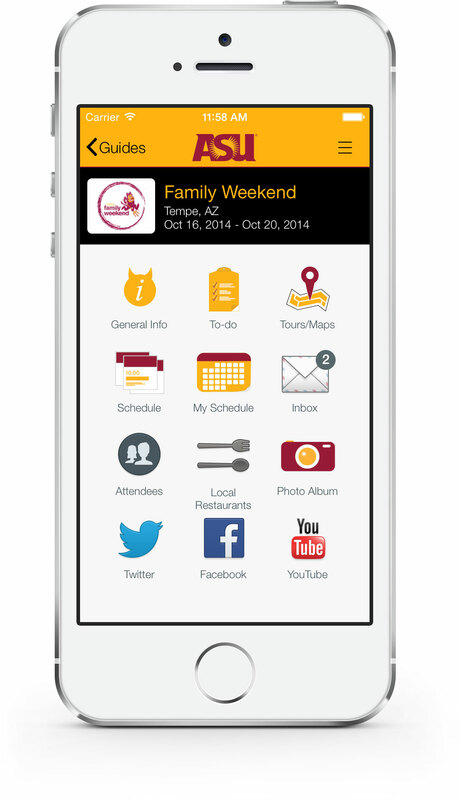 This year ASU published a guide to Family Weekend within their branded events app powered by Guidebook. The guide had schedules for the weekend, separated into tracks by campus, as well as campus maps and other helpful information to help families navigate the events of the weekend. It’s easy to imagine how simple it is to integrate parent information into an app. One parent-specific folder could include links to the parent schedule, information on scholarships, financial aid, and meal plans, as well as links to campus resources like health and safety. Will parents use this stuff? A (declining) worry is that parents are going to be slow on the uptake when it comes to adopting mobile tech. The reality is that parents already have adopted it, and they’re expecting mobile content just like their kids. Jenny is spot on. 88% of adults age 50-64 have cell phones, and 49% of them have smartphones. Gone are the days of out of touch parents confounded by their kids’ new tech toys. Increasingly, we see parents getting involved at events by contributing to the social feed, through Instagram. When considering mobile tech for your school, take both your students and their families into consideration. Parents are increasingly a part of students’ college transitions – and the studies show that it makes them more successful. You can boost that success – and parent satisfaction – by delivering content where it counts. To start building an app for your university, click the button below!